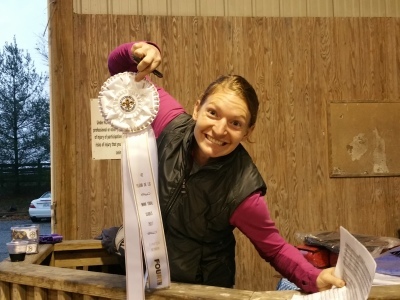 The 42 Fleur De Lis Mini-Trial Series (42FDL) is a collection of 1 day 3 phased events; Dressage, Stadium and Cross Country; called a Mini Horse Trial. Dedicated facility owners have come together to create a series of Mini Horse Trials where everyone can enjoy the sport of eventing! No matter you or your horse’s age or level, with the 42 Fleur De Lis Mini-Trial Series you can experience the sport of Eventing in a supportive, safe, fun and relaxed atmosphere. 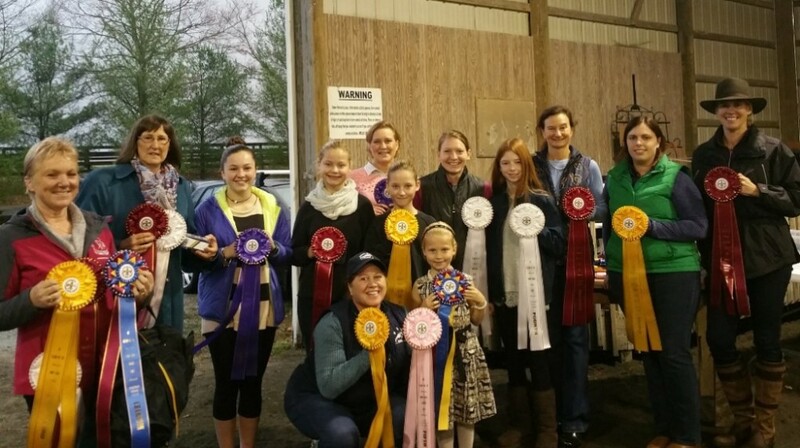 At the end of the Mini-Horse Trial Series, the 42 Fleur De Lis hosts a year end awards ceremony to celebrate the participant’s hard work and accomplishments through out the season! Make new friends and enjoy the sport of Eventing by joining the 42 Fleur De Lis Mini-Trial Series today! At the end of every year 42 Fleur De Lis will honor all our members and present awards! The following divisions are awarded based on points accumulated throughout the year for horse and rider combinations. To be eligible for awards you must have completed at least 2 mini trials. There will be no ties starting 2017, all potential ties will be broken by taking an average of all final scores in the series.